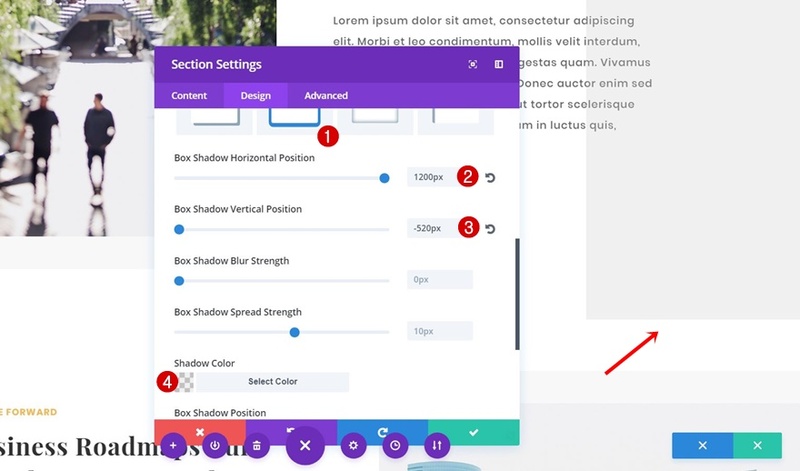 There are two ways to approach Divi’s built-in settings. 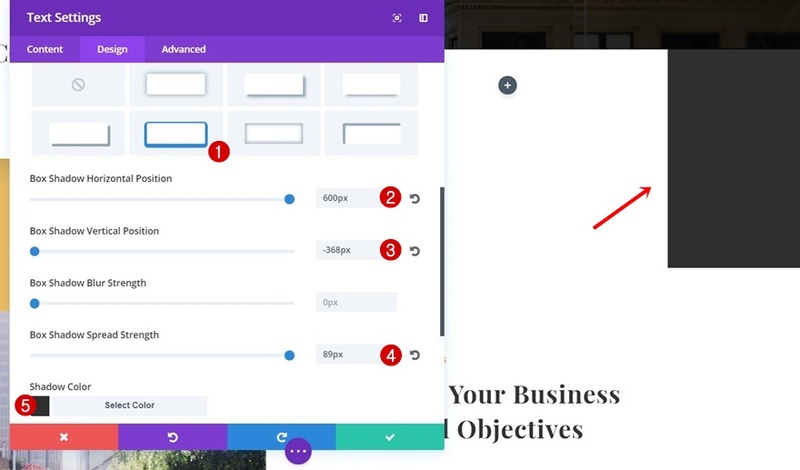 The first, and most obvious approach is using the settings within their range while focusing on that particular element on your page. The second approach allows you to look beyond the obvious and use settings in a way you wouldn’t have thought of before. One of those settings involves box shadows. Normally, they’re used to create a certain depth for your elements. 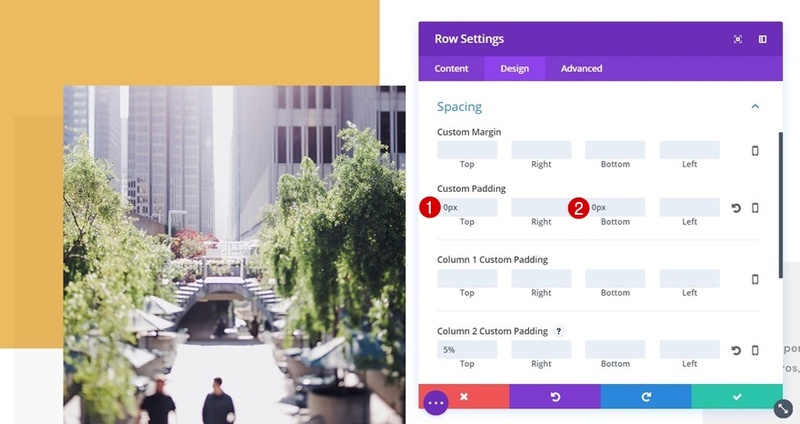 Whether you’re adding it to a section, row or module, their most obvious intent is to highlight. But you can also use box shadows for overall design purposes on your website. They can replace background textures and add asymmetry to your website. 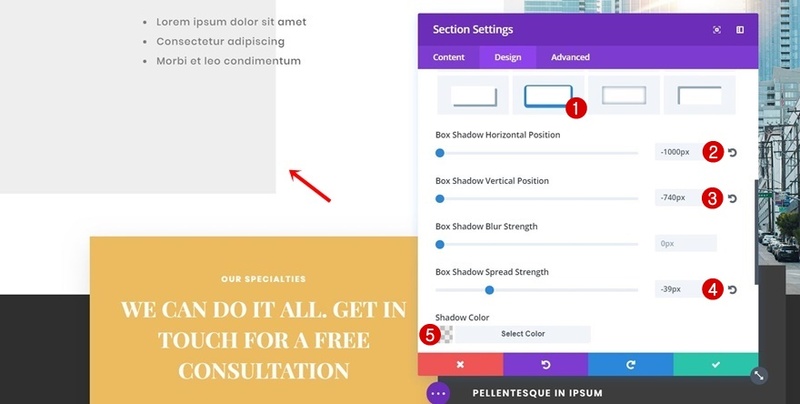 In this tutorial, we’re going to show you how to think outside the box with box shadows using Divi’s Business Consultant Layout Pack landing page. 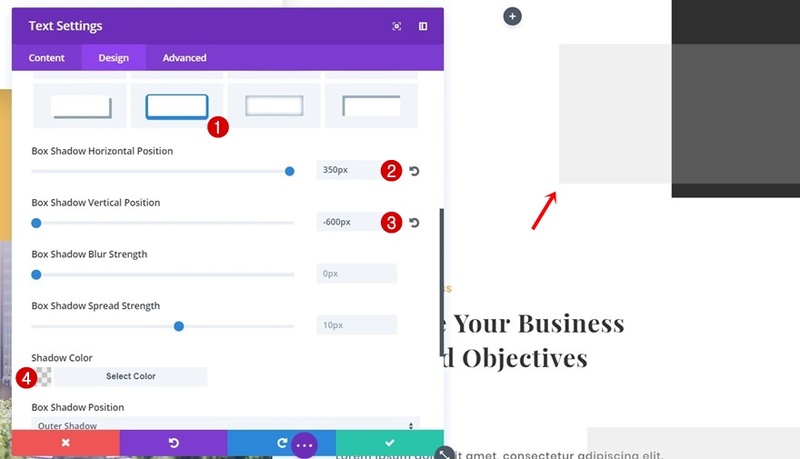 After you’ve understood the way it works, you can apply this tactic to any page you’re creating which will make your website look a bit more unique and thought-through. 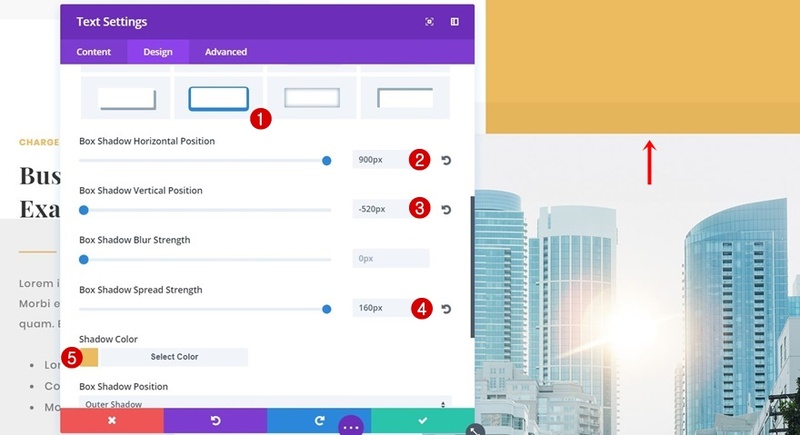 We’ll start off this tutorial by creating a new page and enabling the Visual Builder. We’ll focus on the box shadows and how to use them on your page, that’s why we’ll use an already existing layout. 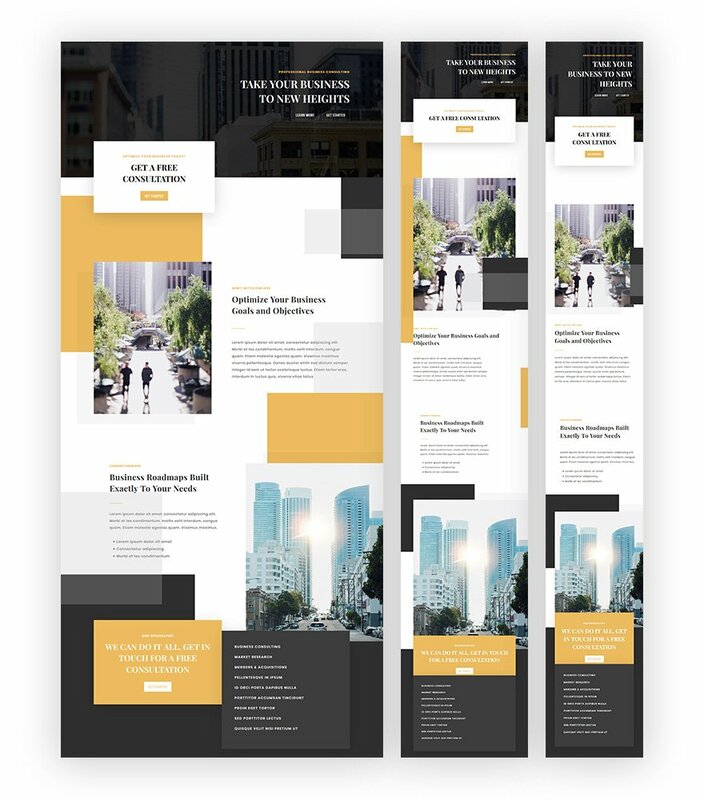 To upload this layout, click on the icon located at the bottom of your page, select the plus icon next, scroll down the different layout packs until you come across the Business Consultant Layout Pack and use the landing page layout. As you can notice in the previous print screen, there’s still some white space at the top and bottom of your row. This padding overlaps the box shadow you’ve added in the previous step. 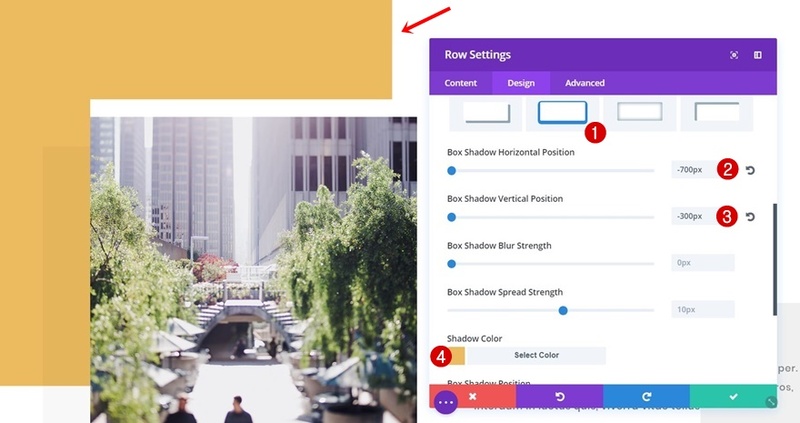 To get rid of this white background, add ‘0px’ to the top and bottom padding of your row. In this post, we’ve shown you how to think outside the box with box shadows. Besides using box shadows to highlight a certain section, row or module, you can also use them for overall design purposes on your website. This approach can help you create unique pages that live up to current design trends. If you have any questions or suggestions, make sure you leave a comment in the comment section below! Can you share how you determined the settings for horizontal and vertical position? I wish they would make these available for download or add to the layout pack that is already delivered in Divi. That would be nice but by following along you are learning how to apply these different customisation’s. I think the Tuts are brilliant and this is one of my favourite so far. Keep these coming please, it shows what is possible and so easy. Agreed! We learn best by doing! At least a live preview would compliment the tut nicely imo. Or did I miss the link? offtopic: I have become a member right after the famous divi 3.0 launch, who was preceeded by the amazing divi 100 marathon blog posts series. Now, I visit your blog daily waiting for the amazing release of the theme builder update, a huge game changer hopefully. Now, the thing is that this waiting is lasting a bit too long and instead of getting this much awaited release, we get more sneak previews on other topics. Long story short, it would be a huge help to me if you could announce a date in the future for this release. I know everyone is working hard on this, but, the sneak peek was on May 17th, and I am so tired and so disappointed with every update that it’s not the update release I am waiting for. All I am saying is that may be it would be a great idea for you to set up a public calendar for theme update releases. When there has been too much time between the sneak peek teasing and the actual release, the waiting becomes quite unpleasant. Thank you again for the amazing tools you keep us going our webdesign capabilities to unbelievable levels! This is really cool! I also love how you show how it’ll look like on mobile! Everyday, something impressive is dropped on the blog! LOVE IT! Love the creative alternative uses. This is brilliant! Just right what I need for a client. Cheers! I like the changes you have done to the layout. Very cool design, I like out-the-box layouts like this. Great work! Wonderful tut! I love love love box shadow creativity. Strange logic of using a box shaddow, but it’s certainly working. I love this way to think outside the box!! So beautiful design… but how will it look on mobile and tablet?? ?